In the modern world where the ancient rules and customs are being subjected to ruthless scientific criticism and scrutiny, the Vedic concepts as a whole have withstood the test of time, emphasizing their eternal application. Vedic astrology is a necessary constituent of that eternal Vedic culture. The highly scientific and authentic principles of Vedic astrology are thus finding increasing favour with the modern intellectual endowed with an unbiased scientific temper. 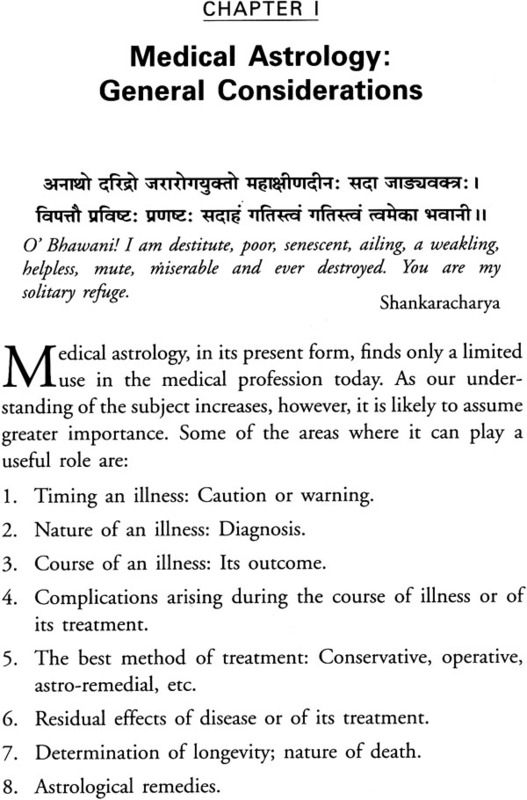 Astrological analysis is like medical diagnosis. The dicta mentioned in the classical astrological texts only provide guidance to the reader. Each dictum, however, is subject to numerous modifications. Each horoscope thus is like a medical patient: unique in many ways, still falling within the broad prescribed norms. 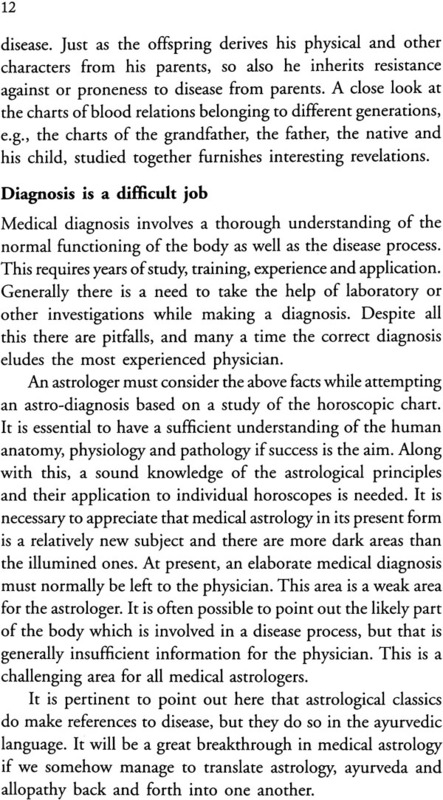 Even as clinical diagnosis has to go through the stages of a differential diagnosis a provisional diagnosis and, eventually, a final diagnosis, the astrological diagnosis too needs a similar methodological approach. To give an example, a pain in the right upper quadrant of the abdomen can have several meanings to a physician. Such a pain may have its origin in the liver, gall bladder, bile duct, stomach, pancreas, appendix, colon, kidney, heart or lungs. The physician has to resort to the help of several investigations, biochemical, radiological and others, to make an exact diagnosis out of a host of possible situations. The astrologer has a similar, nay more difficult, task at hand. For him also, the fifth house of the horoscope may, for example, mean mental faculties, thinking, heart, stomach and duodenum, liver, gall bladder, spleen, problems of conception, disease of children, delay or denial of progeny, and the like. Segregation of one from the other needs all the astrological skills at one's disposal. The problem is all the more difficult to solve as the astrological methods have not been standardized and there is so little sharing of knowledge amongst astrologers. The numerous astrological methods handed down to us by the Vedic seers need to be tested and modified to suit out present day needs. The present work concerns itself with the varied applications of a selection of astrological principles to horoscopic charts of known patients. It is fascinating to see how the simple astrological principles, which are so often accepted or rejected at their face value, in fact present so many varied hues and shades as the planetary configurations vary. 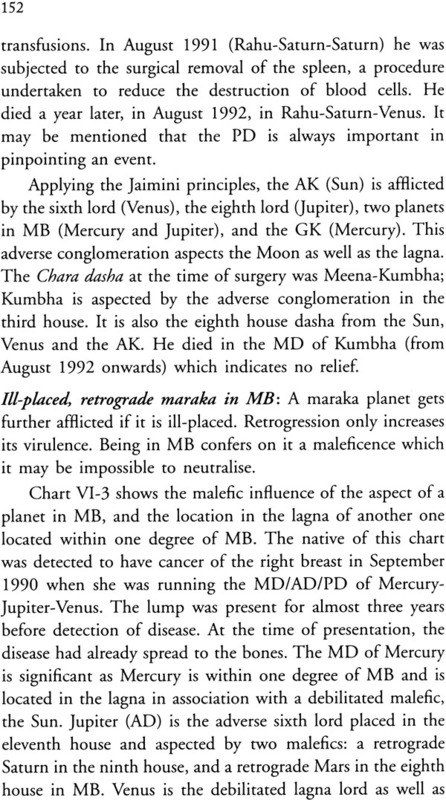 The Subtleties of Medical Astrology deals such important subjects as the role of retrograde planets, malefic conjunctions, the part played by the trika houses and their lords in health and disease, the twenty-second Drekkana, the sixty-fourth Navamsha, and the application of a lesser known area called the Mrityu Bhaga. Each principle mentioned in the text has been illustrated with appropriate examples. Extensive use has been made of the divisional charts, and the methods of transit and Varshaphala have also been briefly hinted at. Three different dashas, the Vimshottari and the Yogini from the Parashari system, and the Chara dasha from the Jaimini system, have been simultaneously employed to ensure a more definite confirmation of an adverse event. This also emphasizes the validity of each dasha when used individually. An extensive use of karakas, both Parashari and Jaimini, has been made to help explain the diagnosis where appropriate. A scientific approach to chart analysis has been maintained consistently. 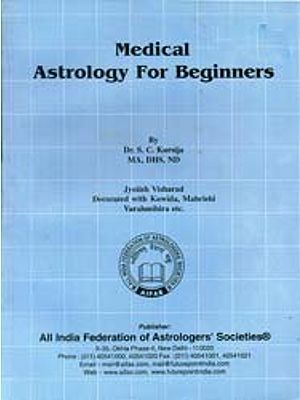 This book highlights the necessity to continue further research in medical astrology in order to attain diagnostic capability. 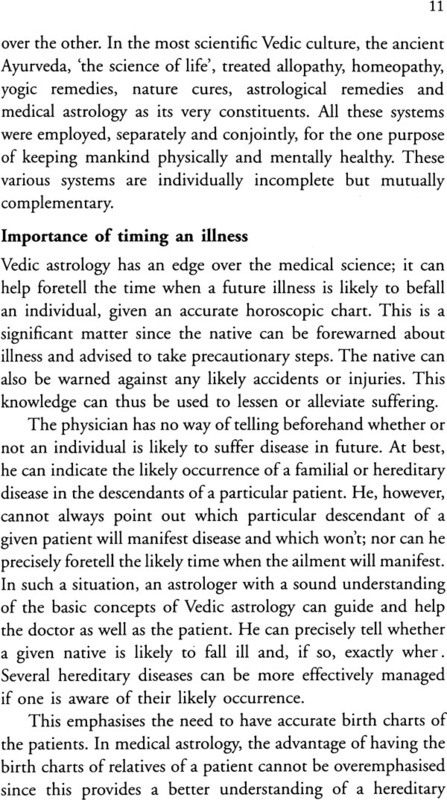 At present, the various astrological techniques are primarily helpful in timing an illness. 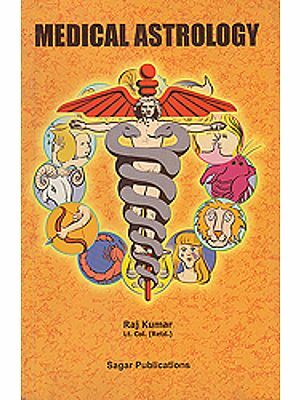 Only through sustained research, as done in the medical field, can Vedic astrology aim to play a fruitful role in the field of medicine, and enjoy the status that it so profusely deserves. 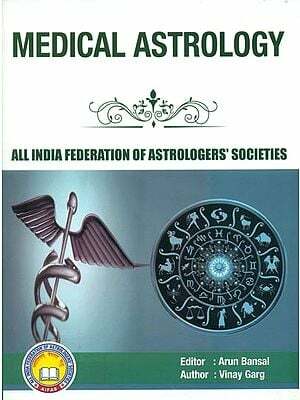 The Subtleties of Medical Astrology has been received with rare enthusiasm by the astrological fraternity all over the world. The profound principles elucidated in this work, for the first time in an organized and comprehensible manner, found favour alike with the student and the critic of astrology. It is thus with some satisfaction that the second edition of this book in a completely revised, improved and enlarged form is being presented. A major improvement in this edition involves the method of reckoning of the Chara dasha which ahs been finally standardized. In this connection, an Appendix has been provided at the end to facilitate the calculation of the Chara dasha. All relevant text thus required a thorough revision as well as some modification. Part of the text had to be re-written. The horoscopic charts in the body of the text have been re-cast and checked. The Index has been revised and updated. The type-face too has been altered to render it easier for the eyes. From Christine Fournier, an astrologer friend from France, I received tremendous help in effecting the improvements mentioned above. She made several valuable suggestions to modify the text in order to make it more lucid to the reader. The Beautiful new cover has been designed by Vinay Aditya who has been virtually associated with all stages of production of this work. Y.S. Rawat from Systems Vision did an excellent job with typing and page-making. 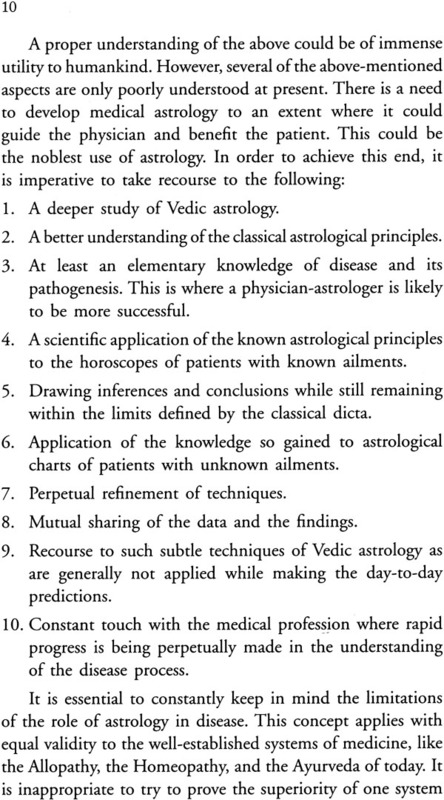 A highly scientific approach toward analysis of horoscopic charts for purposes of medical astrology. 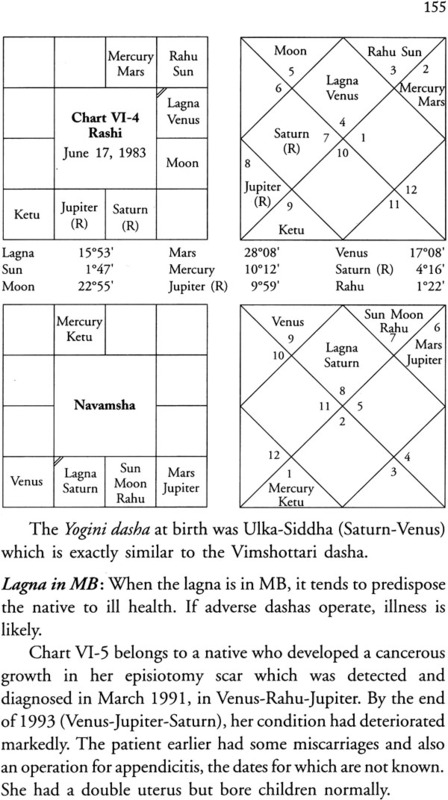 Use of multiple dashas (Vimshottari, Yogini, and Chara) to confirm the same event. 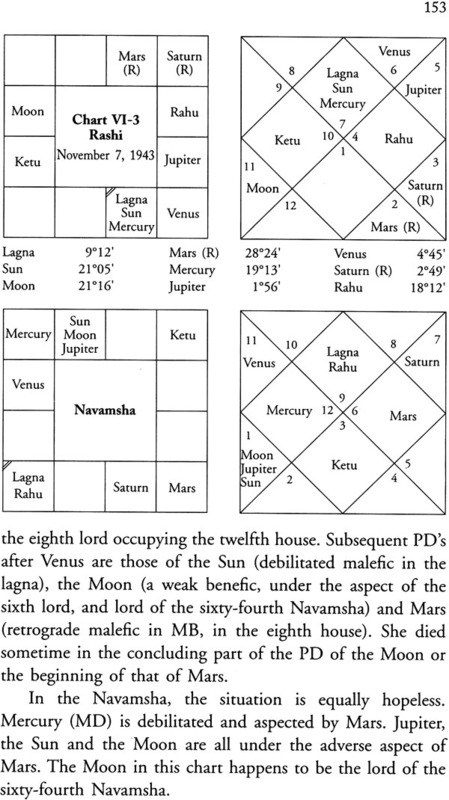 Use of divisional charts as well as transits as applicable to charts for medical astrology. 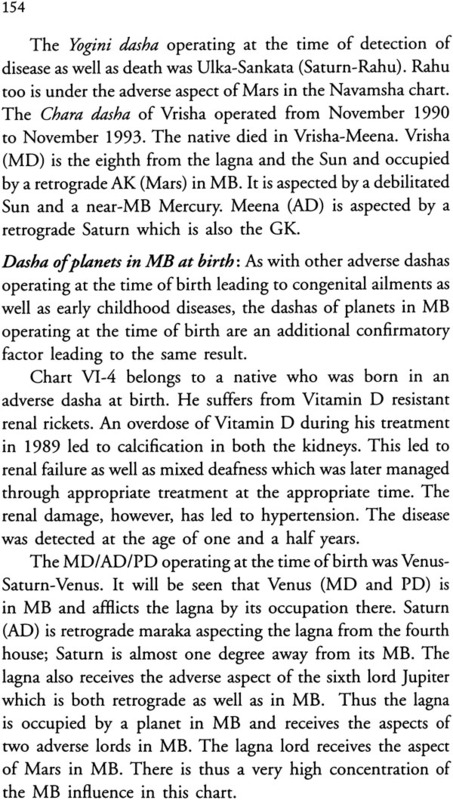 Varied aspects of the role of retrograde planets in causing disease. Malefic conjunctions leading to ill health. The adverse role of the Trika houses and their lords. The dreaded twenty-second Drekkana and the sixty-fourth Navamsha. The use of a lesser known, but definitely adverse, area called the Mrityu Bhaga. Application of the standard astrological dicta, and their numerous modifications as applicable to actual horoscopic charts. Rich astro-medical data which has been used to profusely illustrate the book.